Cherry Mobile is giving away another blow-out as part of the Cherry Mobile Festival. This time, it's offering Cherry Mobile Ruby for Buy-One-Take-One! Cherry Mobile announced on their Facebook page another buy-1 take-1 promo for one of their popular handsets, the CM Ruby. The promo will only be valid on April 15 to 16. 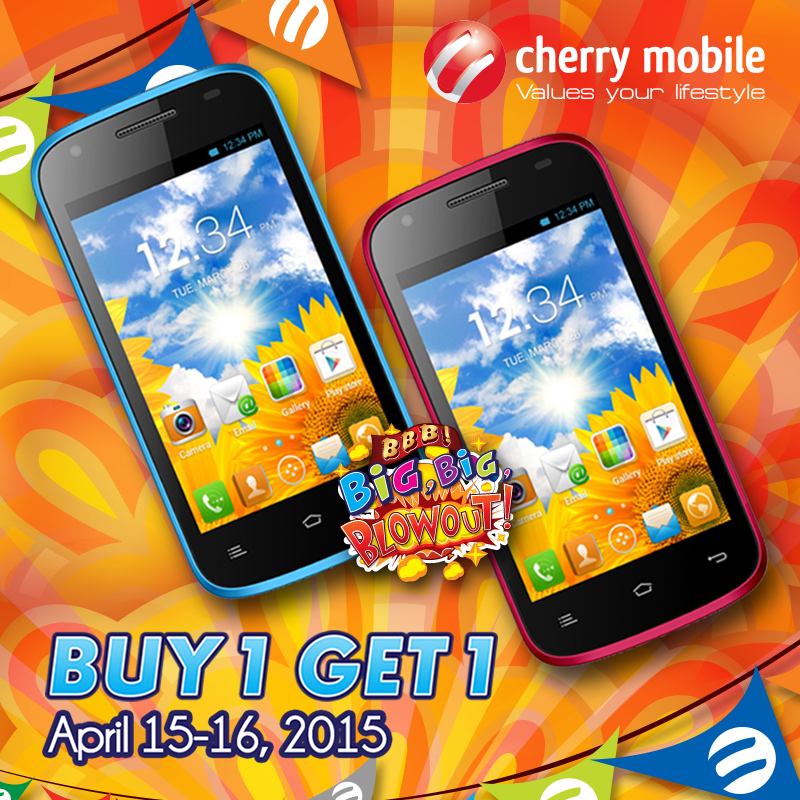 You can have two Cherry Mobile Ruby for a price of one at PhP2,899. This blow-out is still part of the Cherry Mobile Festival. The Ruby is a 4-inch worker with dual-core CPU, 5MP camera and 3G connectivity. This handset is a good second-liner phone.